61 kids have graduated at Kapandatsitsi Nursery School on Tuesday, 9 July 2013. The nursery school was built with the financial help from the communities of Arcola and Beverino in Italy. 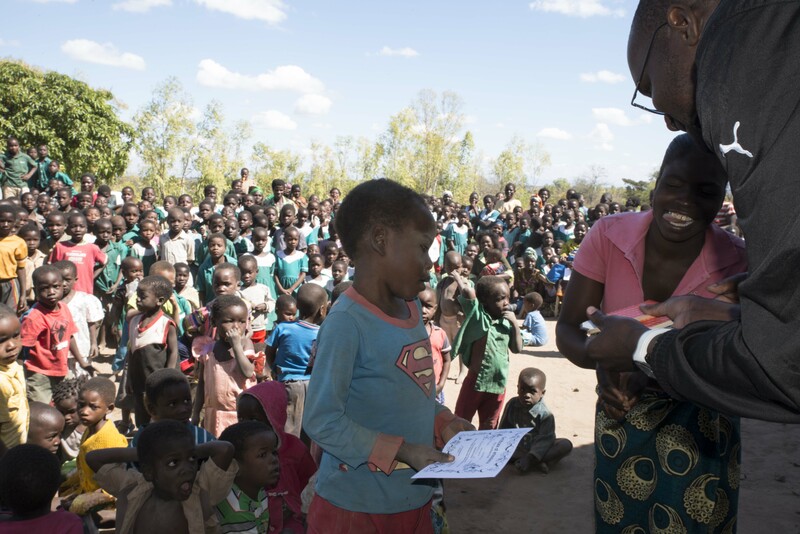 This entry was posted in Education, News from Malawi, Social Development and tagged Beverino Community, Community of Arcola, Kapandatsitsi Nursery School, Patrick Bwanali. Bookmark the permalink.